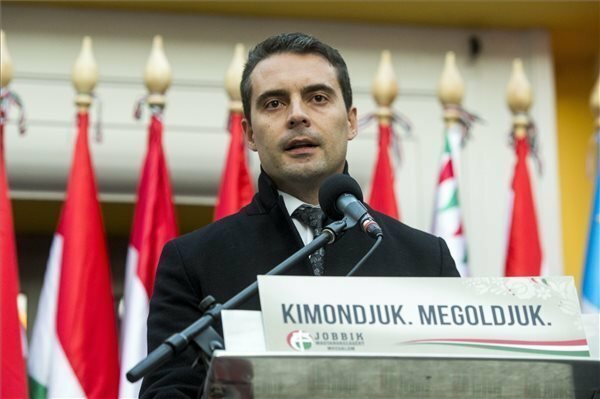 Budapest, February 25 (MTI) – The Jobbik party backs a referendum on the EU’s quota system and encourages its supporters to turn up and vote “no” to the quotas, party leader Gábor Vona said on Thursday. 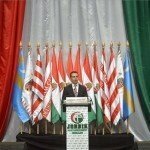 Vona said issues to be cleared up at Friday’s five-party talks include whether the government’s proposed referendum question would encompass all forms of migrant quotas, such as also “relocations and expulsions”. 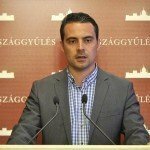 It must also be decided whether the referendum would require a modification of Hungary’s basic law as many would say. 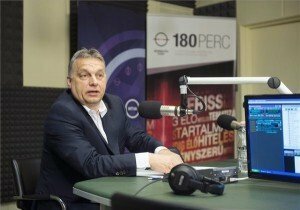 He said Hungary must send a message to “Brussels, Berlin and everyone who wants to force the quota system on it”, that it “wants no part of it”. 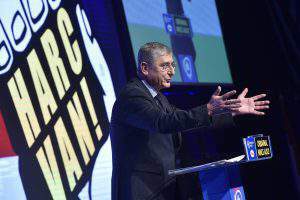 Leftist parties should put aside party politics and “think in a nation for once”, he added. Asked what result a referendum could bring on this matter, Vona said “legally not much, but it could set off a domino effect, triggering a vote in other countries, too”.